Who doesn’t like free stuff?! 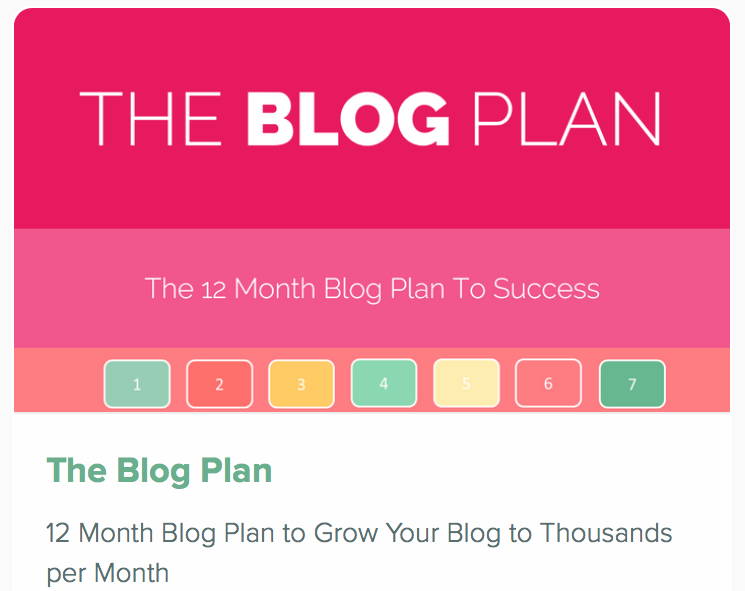 Here are some free resources to help you on your blogging journey! 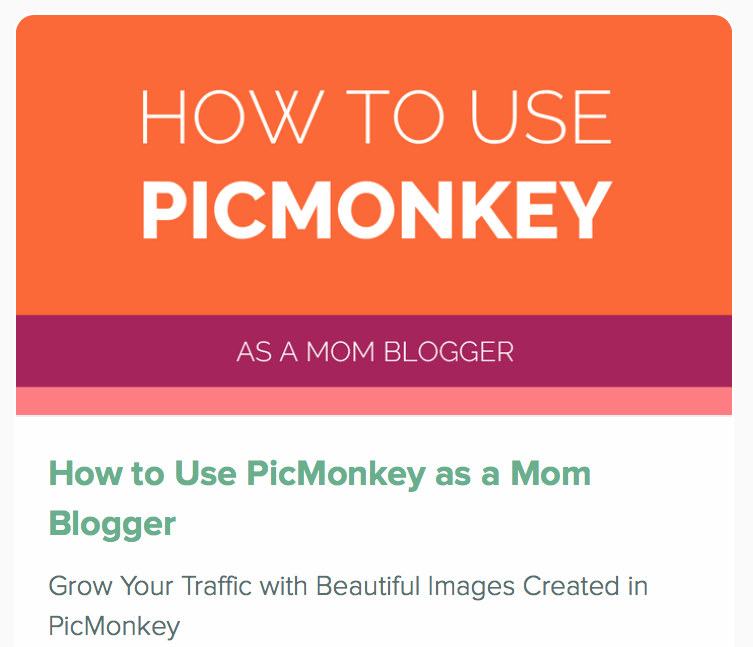 You can try PicMonkey out for free for all your image editing needs! A free photo editing site where you can create all sorts of images for your blog. Pexels is a great free resource for amazing stock images. A free program for recording videos including screen recording! This is a life saver for a blogger. It is free built-in proofreading! 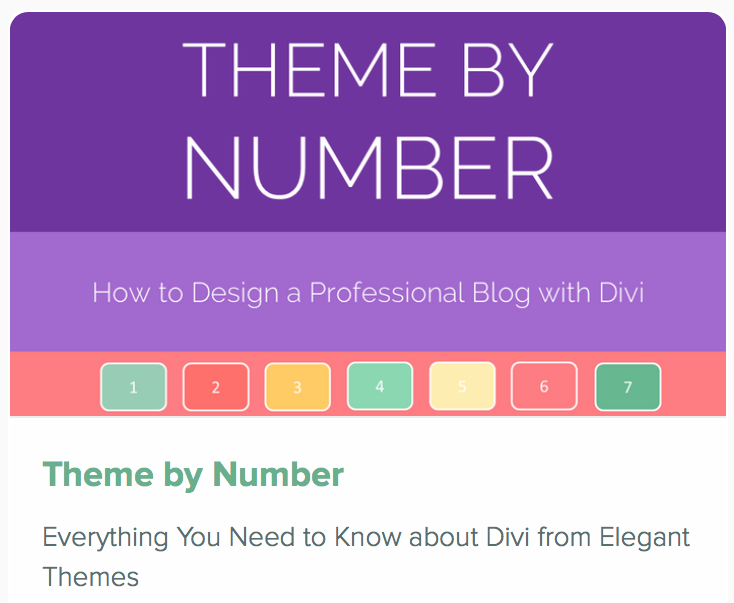 This is site is full of color pallets and hex codes so you can keep the same colors throughout your blog. WordPress is free to download and install to your hosting site for your blog. Rich Pins provides more context to your pin because it shows extra information directly on a Pin. Add ads to your blog for free. This is my free course on how to create images for your blog and Pinterest using three different programs! 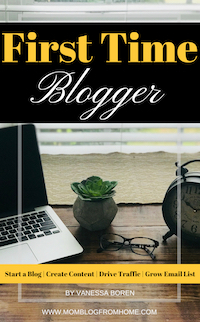 Here is my free guide to starting a blog. 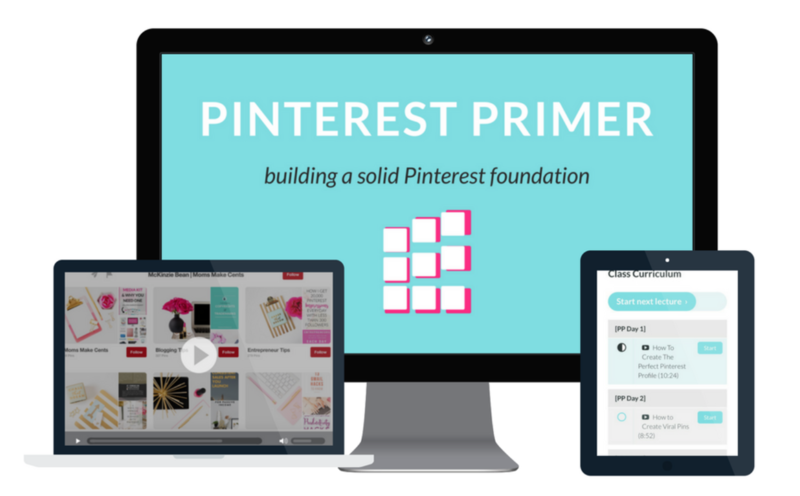 This is Pinterest Primer, a course by Moms Make Cents that walks you through how to use Pinterest for your blog. Start your business Pinterest profile for free! Start your business page on Facebook for free. Just log into your account to start it. Start an Instagram profile for your business for free as well! Start a Twitter business profile for free as well! Here are my referral links to take you directly to where you need to go to start your blog! This is the hosting service I use for my blogs. After you purchase your hosting install WordPress. This is where I have purchased my domain names. Make sure your hosting account doesn’t provide one first. This is the Theme I use for my blogs. I am able to have a professional look by using a super simple drag and drop builder! 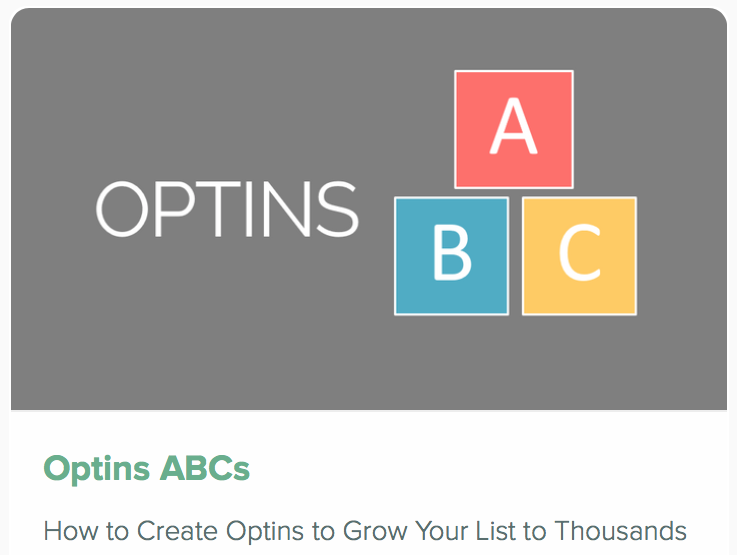 This is the email service provider I use to grow my list. It integrates with so many other services and it is founded by bloggers for bloggers! I use this program to schedule my pins to Pinterest. They work directly with Pinterest and also offer to schedule to Instagram. I use this program to create all my images for my blog and for Pinterest! If you are interested in offering a product to your readers then this service is right for you. 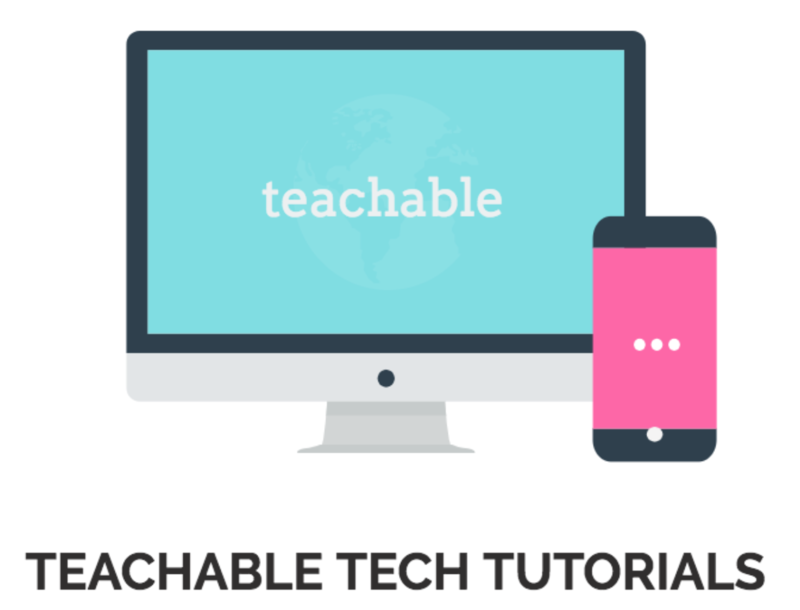 You can offer ebooks and course! These products have helped me tremendously and I highly recommend them! First, Let’s Start a Blog! 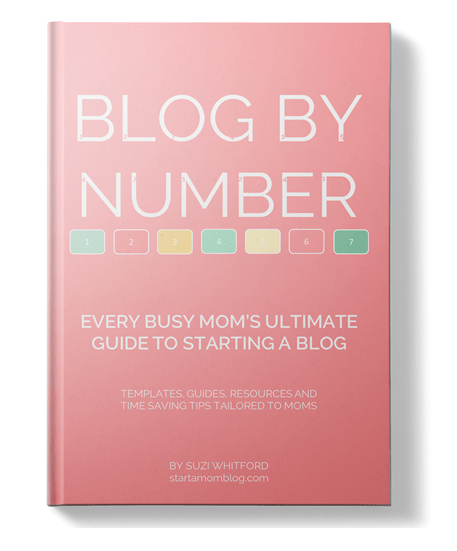 Learn step by step how to start and grow your blog from the best teacher – Suzi Whitford. 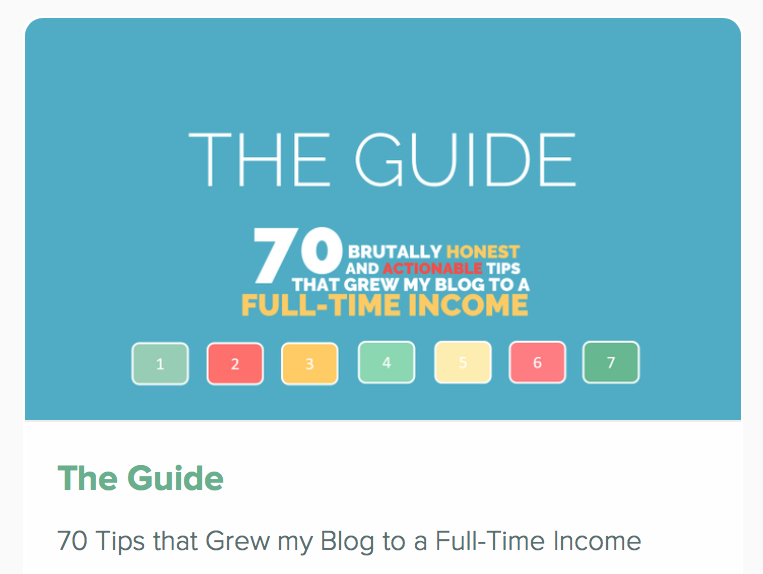 She has multiple courses and has helped thousands of bloggers! McKinzie has been blogging and helping others for years. 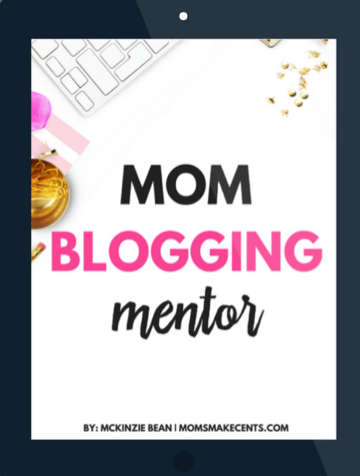 She recently put all of her knowledge into this one amazing course that walks you through how to start and grow your blog! 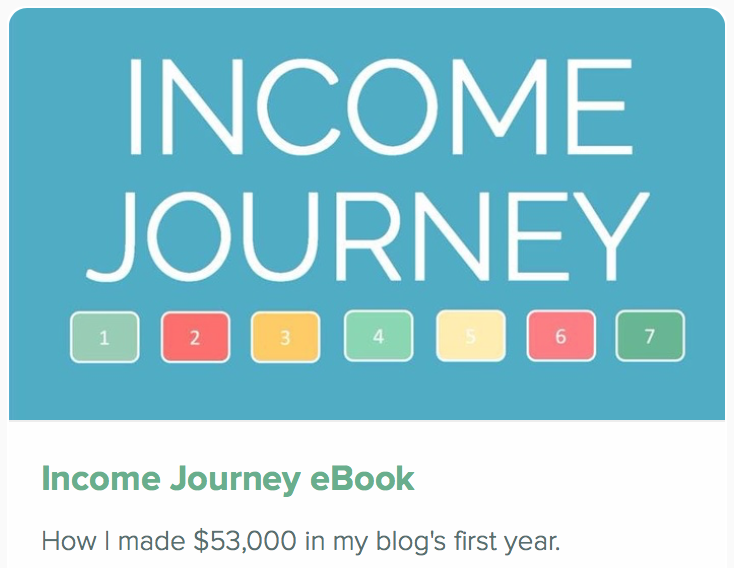 Victoria shares how she is able to make over $8,000 a month with her homestead blog using ads, affiliate marketing and products! 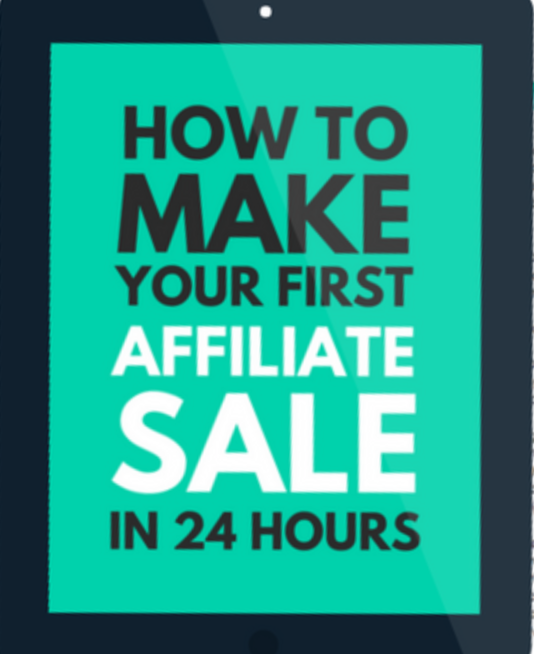 Second, Let’s Talk Affiliate Marketing! 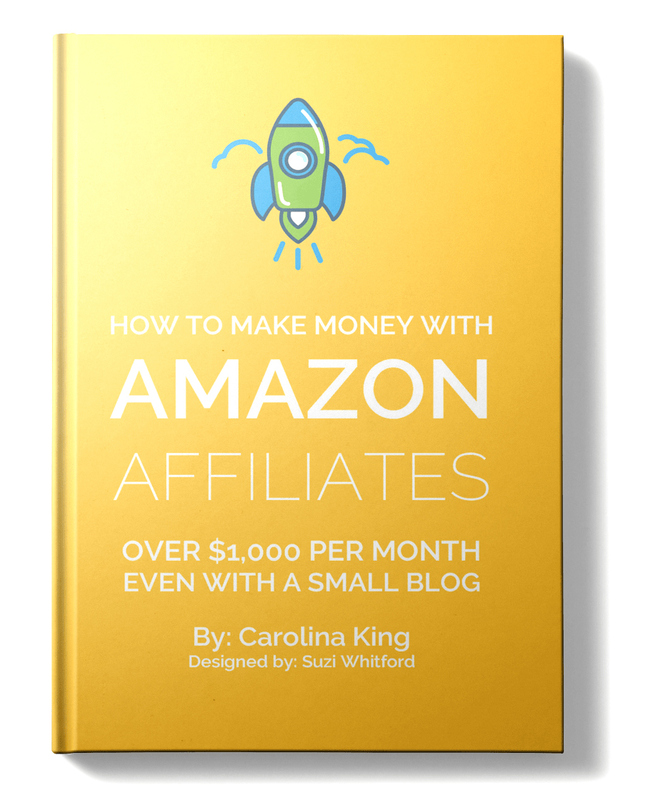 Affiliate marketing is one of the best ways to earn an income from your blog. There is great information out there that will help you on your journey. Here are a few that I recommend! Third, Let’s Focus on Traffic and List Building! 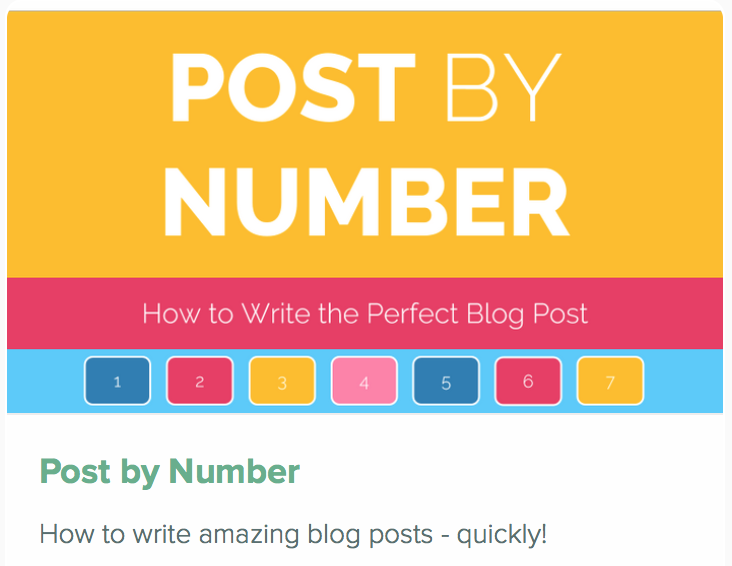 Drive traffic to your blog using Pinterest and grow your list! 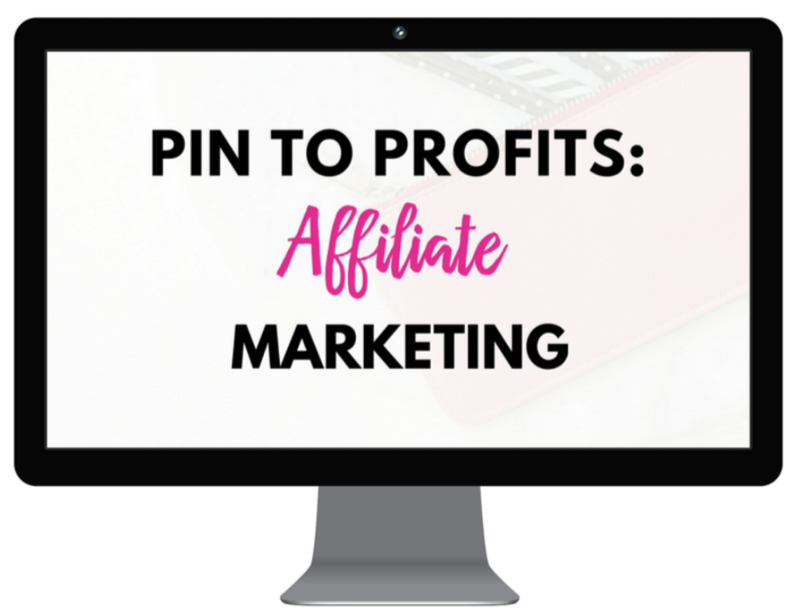 These products will help you use Pinterest to drive traffic to your blog and grow your list. 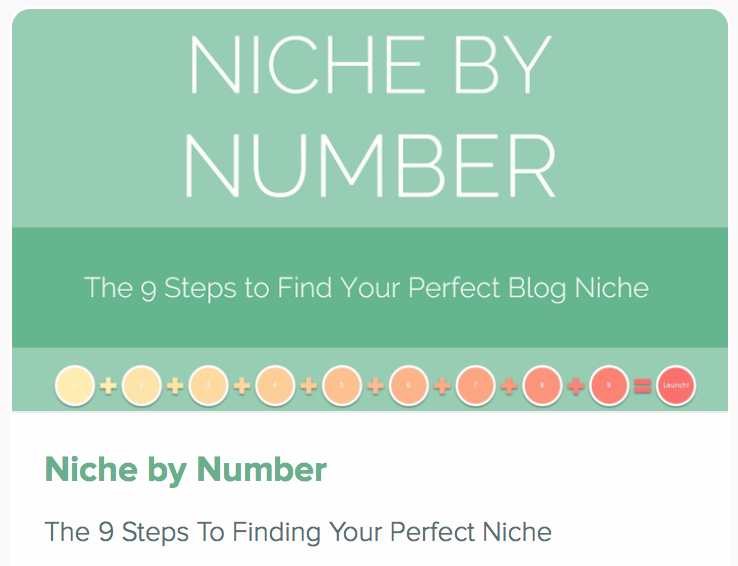 Using Pinterest to drive traffic to your blog is one of the best ways. It can be easy and it can also be difficult. Using these products it will be easy! 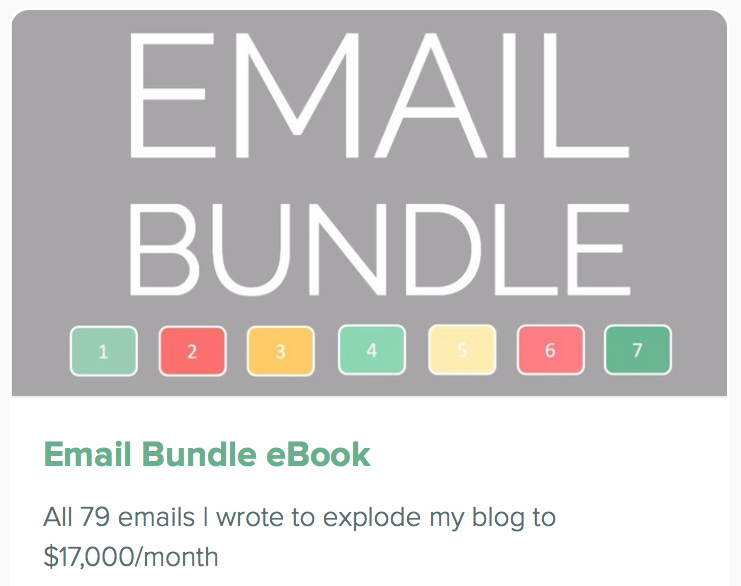 Once you have traffic coming into your new blog you can then grow your email list! 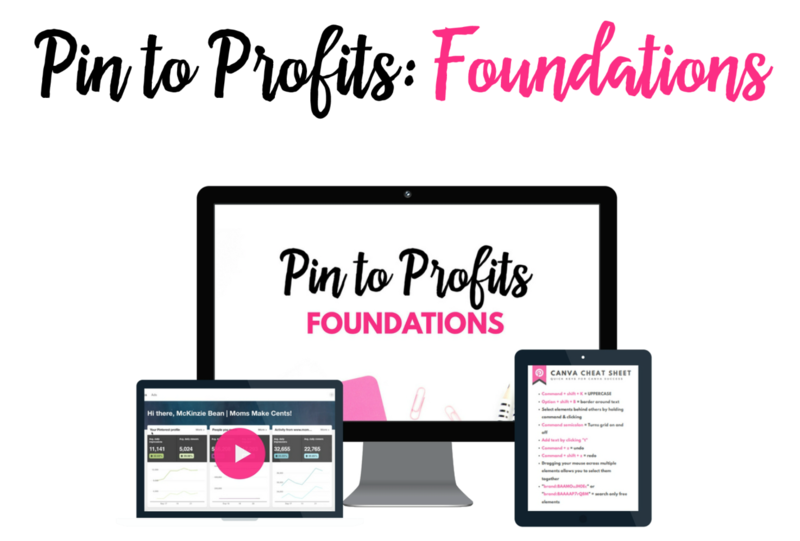 A free course on building a solid Pinterest Foundation. Master the fundamentals of Pinterest. 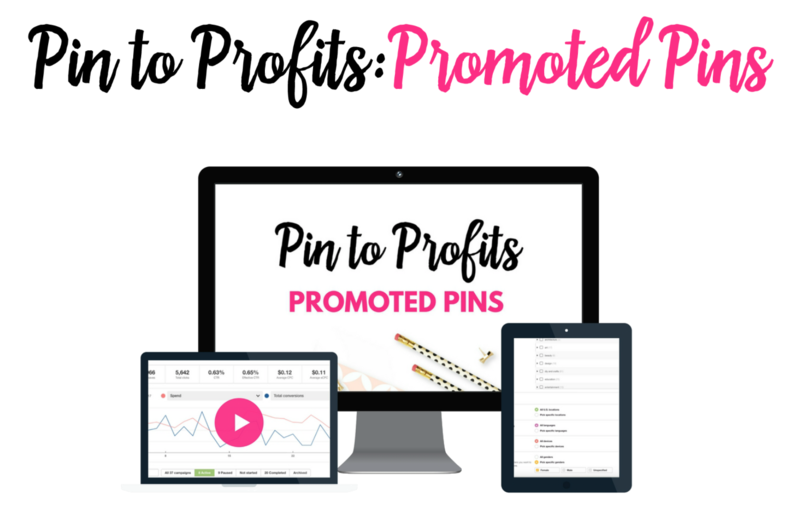 Leverage your Pinterest traffic with promoted pins. 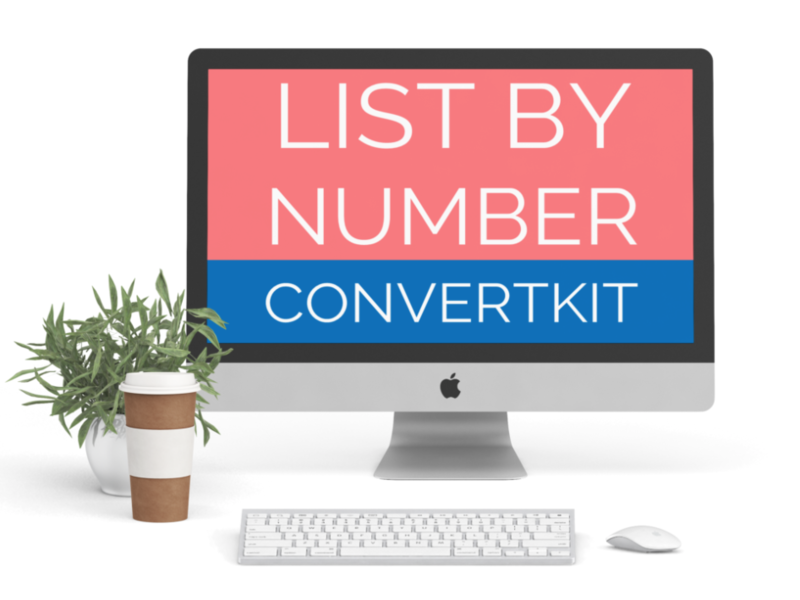 Everything you need to know about Convertkit to grow your email list! Lastly, Let’s Talk Product Creation! How to create, design and launch an ebook! 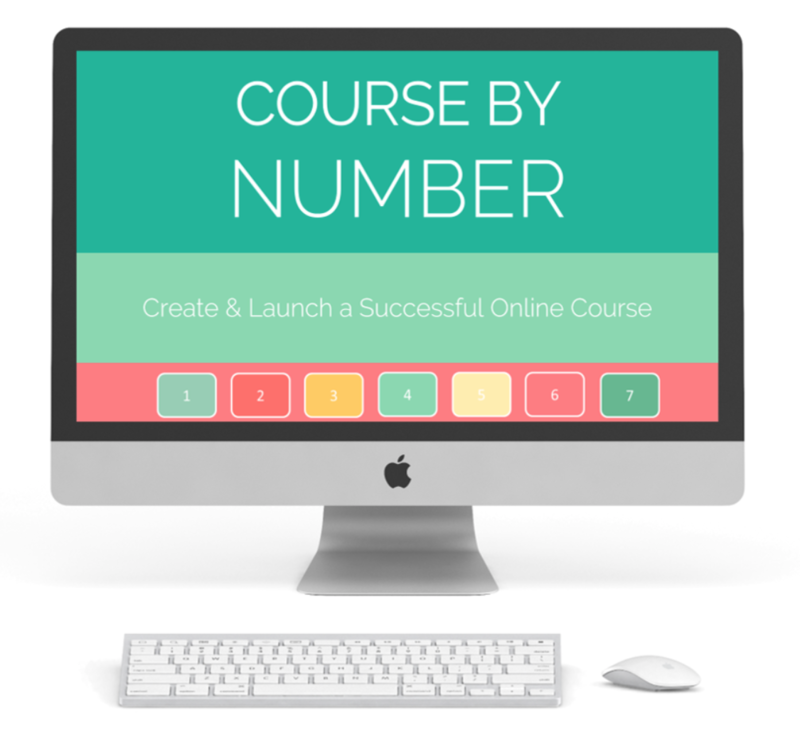 How to create, launch and make consistent income with your online course! Check out more of Suzi’s products!